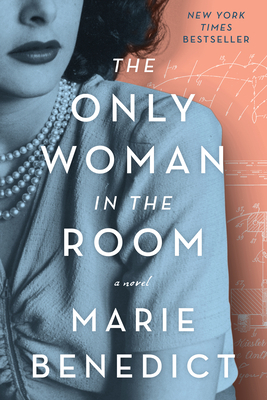 Married at nineteen to a wealthy, but abusive Austrian munitions dealer, glamorous witty Hedwig Kiesler finds a way to leave behind an unsafe world of the 1930s and begins a new life of Hollywood stardom, but one of loneliness and guilt. Now known as Hedy Lamarr, could she have saved the lives of many Austrian Jews by exposing Hitler’s horrific plans? How does she convince the male world that this beautiful actress of the 40s wants to be recognized for her intellect – specifically a scientific invention that would improve U.S. military weaponry? Mixing fact with fiction, Marie Benedict once again reveals a historic female figure (as with Mileva Maric in The Other Einstein) who contributed much more to society than was revealed on the screen.